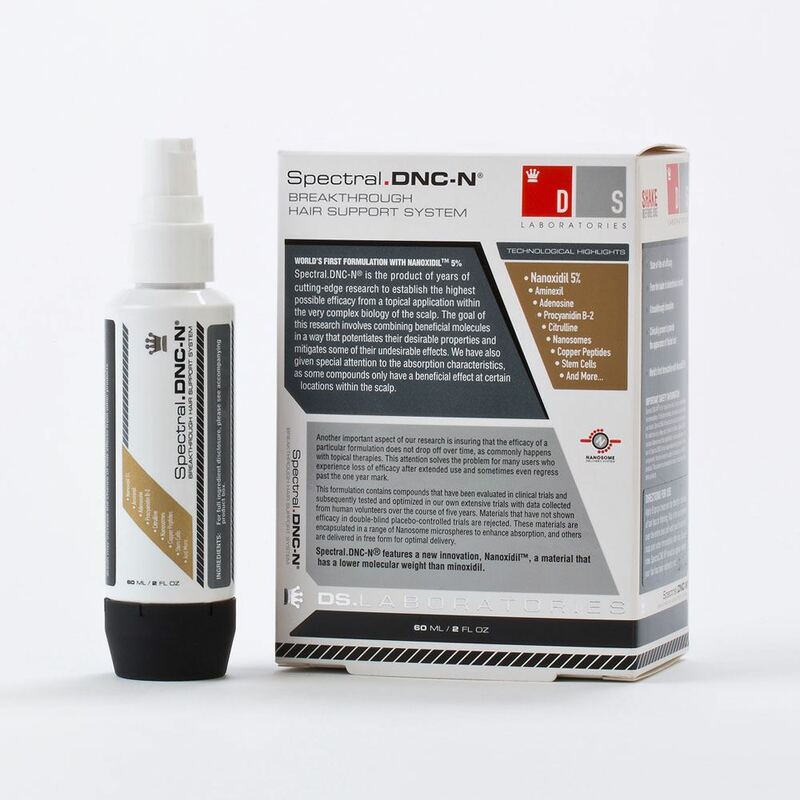 Spectral DNC-S delivers later-stage hair-recovery effectiveness for both men and women, while maintaining a pleasant texture and a healthy environment for the scalp, unlike formulas that can leave a greasy, sticky residue, and can be irritating for many. 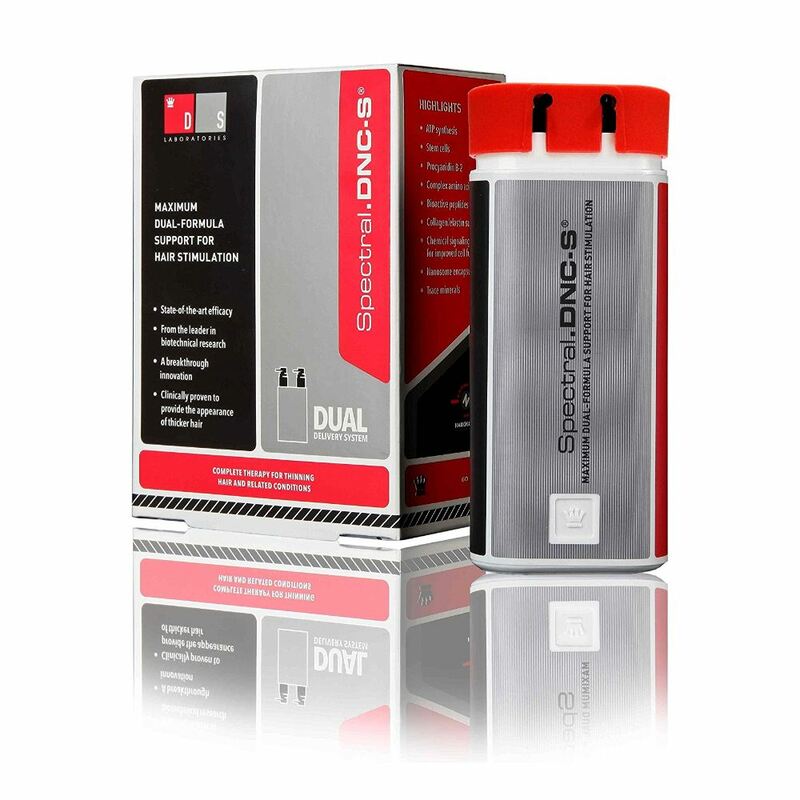 Spectral DNC-S is a completely new innovation for the treatment of thinning hair. After several years of exhaustive research, DS Laboratories has discovered several compounds from natural sources which mimic and exceed the activity of pharmaceutical treatments but with greatly reduced side effects. These compounds are deployed in a unique cosmetic formulation. It is our most potent and advanced formulation to date and provides an entirely new mechanism of action. Furthermore, this formulation utilizes powerful ingredients in two separate chambers that enables the use of materials that are otherwise not compatible and also a higher concentration of ingredients then a single formulation could hold. Ion channels. 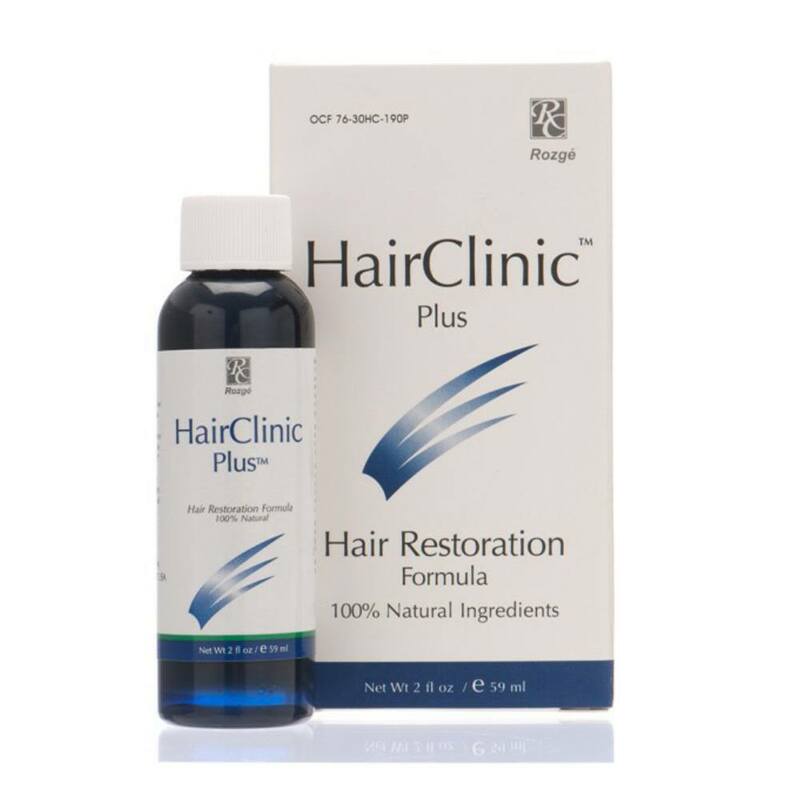 Multiple ingredients open ion channels within scalp cells to enable the flow of proteins and enzymes for superior results. 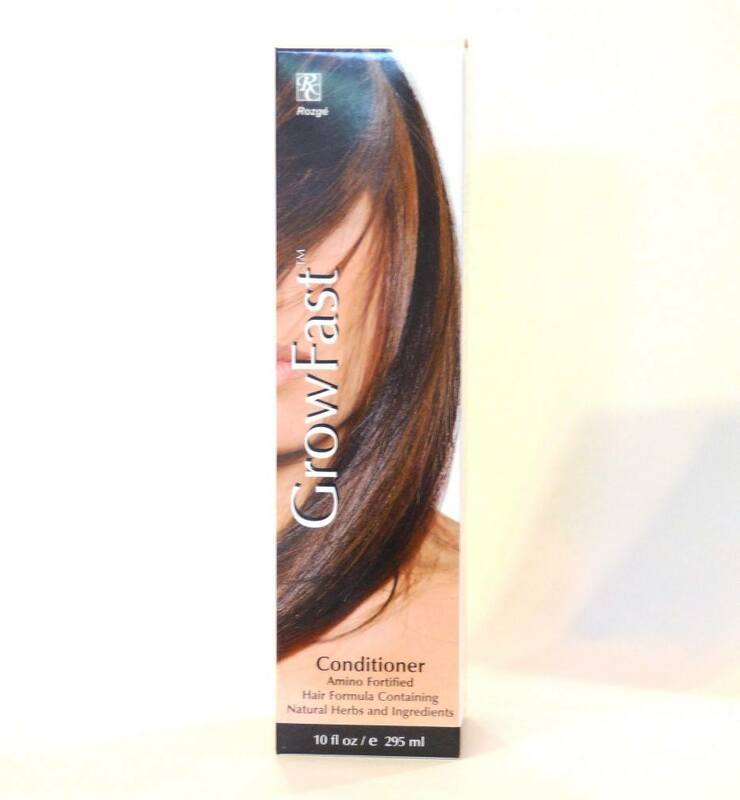 Botanicals.Extensive use of botanical compounds, instead of chemicals, delivers hair-health benefits naturally. Dual-chamber system.Separate chambers in Spectral DNC-S keep ion-channel openers and synergistic compounds stable until users combine them for maximum activity. The wide-spectrum actions of Spectral DNC-S together with the high-performance standards of DS Laboratories mean long-term efficacy, comfortable wear, and overall health improvement. 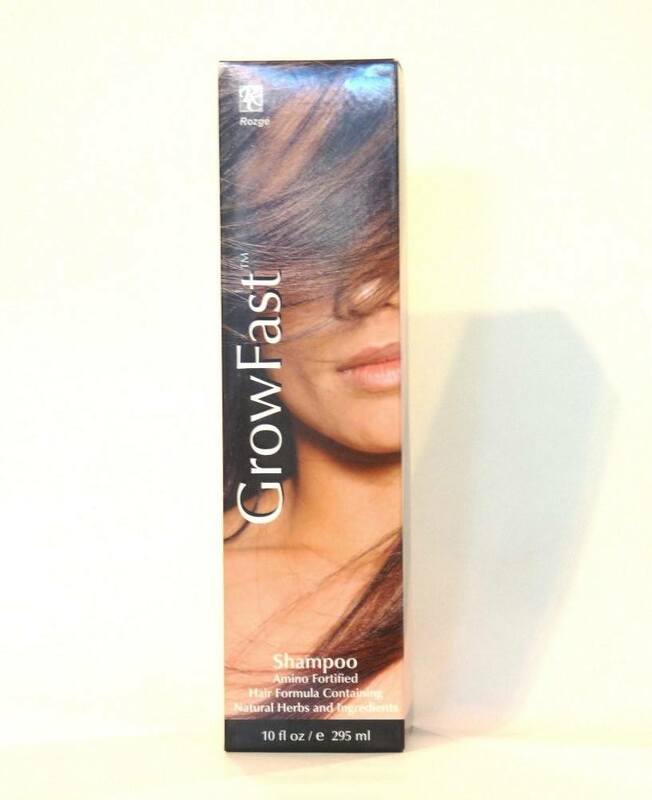 So users enjoy a quick, significant impact on texture and fullness, plus compounded benefits longer term. 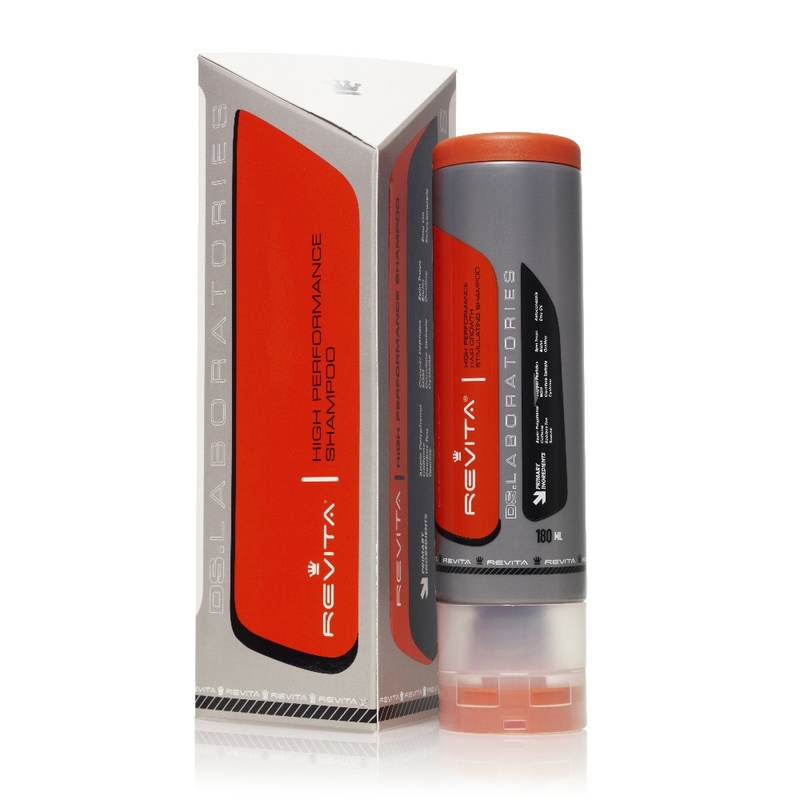 Directions for use: Apply 5 sprays directly in the area of thinning hair, twice per day. Massage the solution into the scalp and wash hands. Do not rinse hair.